Arthur was first roped into playing bridge when his parents and aunt needed a fourth player. 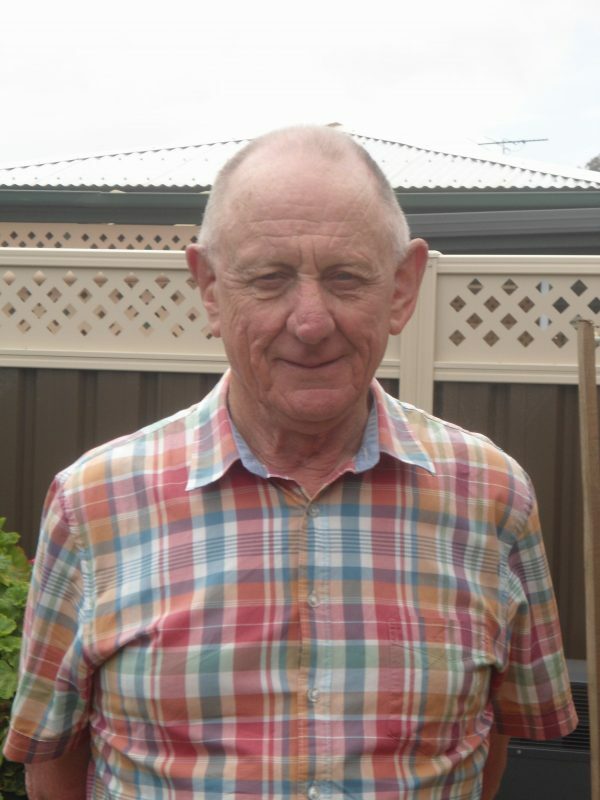 Previously a bridge supervisor at the South Australian Bridge Association, Arthur began teaching to attract new members to the Glenelg Contract Bridge Club. “Member numbers were starting to dwindle as we have a very large number of elderly members so I volunteered to start teaching Bridge to help rectify this situation,” Arthur said. “This program has been successful with a number of people who have attended my classes now playing bridge at our club and at other clubs. “I get most satisfaction out of seeing people that I have taught enjoying playing what I believe to be the greatest card game of all; Contract Bridge. When Arthur is not teaching or playing bridge, he enjoys overseas travel and going to the theatre with his wife.